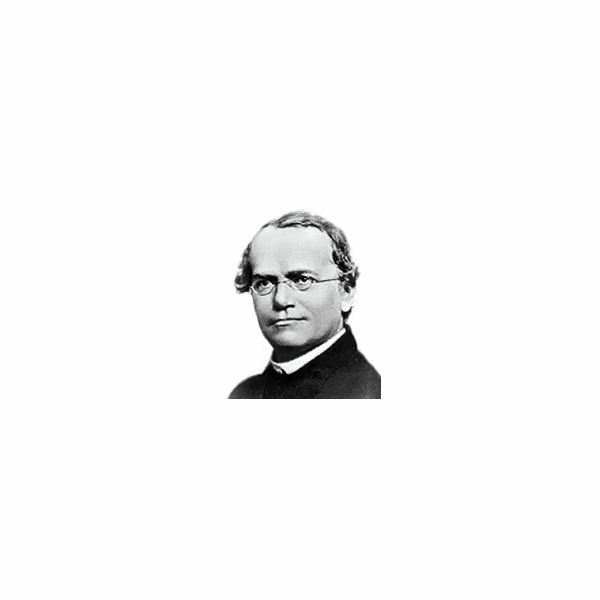 Gregor Mendel is called the “father of modern genetics" due to his study of the inheritance of traits in pea plants. While living in an abbey, he was able to establish the laws on which modern genetics is founded. However, his studies were far ahead of their time and were nearly lost to history. It wasn't until the late 19th/early 20th century that scientists gained a renewed interest in his work and helped establish the disciplines of genetic research. Johann Mendel was born in Heinzendorf bei Odrau, Austria in 1822. His family lived on a farm where Mendel learned extensively about gardening and beekeeping. At age 18, he attended the Philosophical Institute in the city of Olomouc where he learned about physics. He entered monastic life in 1843 at the Augustinian Abbey of St. Thomas in Brno where he took the name Gregor. The abbey sent him to study at the University of Vienna in 1851, where he again studied physics. Finally, he returned to the abbey to become a teacher and conduct his studies in 1853. Mendel became an abbot in 1868 and was forced to give up much of his work due to the administrative duties of the monastery. He died on January 6, 1884, from chronic nephritis. Many of his papers were destroyed following his death, causing much of his research to be lost to history. Using his monastery's garden, Mendel established the fundamental laws of inheritance. 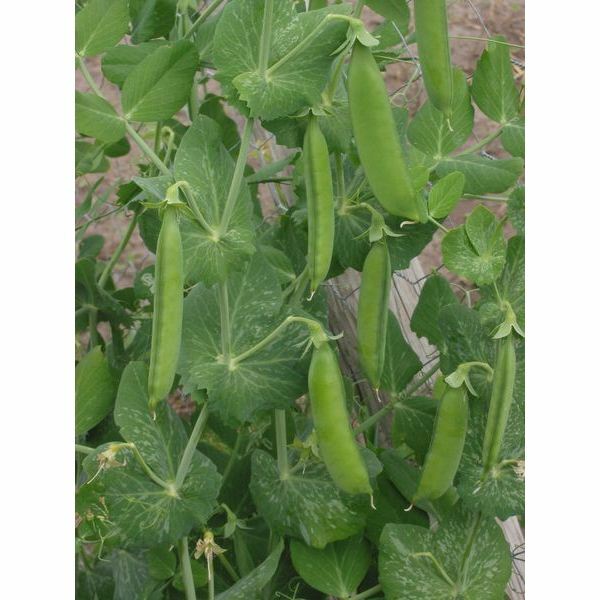 His work primarily focused on the study of pea plants. While cultivating the plants, he was able to show that characteristics are passed from one generation to the next in predictable ways, and we now know that what determines these chracteristics are genes. He was able to demonstrate that 25 percent of the plants contained recessive alleles and another 25 percent contained dominant alleles. The remaining 50 percent were found to be hybrids. In this way, Mendel was able to identify both the Law of Segregation and the Law of Independent Assortment. He came to his conclusions after crossing thousands of pea plants, and two terms he coined "dominant" and "recessive" are still used by geneticists today. In genetics, the Law of Segregation states that when gametes are produced, the two copies of a gene (alleles) for a trait separate – each gamete will therefore only receive one copy. The Law of Independent Assortment describes the process by which gametes form with the alleles of different genes. These alleles join gametes independently of each other; they are not linked, although there are some exceptions to this law. In other words gametes result from a random mix up of parental chromosomes. This is why humans can have a child with blonde hair and fair skin, while also having a child with dark hair and dark skin. Both of these laws ultimately became known as Mendel's Laws of Inheritance and describe the basic way in which traits are passed from one generation to the next. His findings were published in the paper, Experiments on Plant Hybridization. Since much of his work was destroyed after his death, the majority of geneticists were unaware of Mendel's research. In the late 19th century, scientists Hugo de Vries and Carl Correns replicated his experiments, and along with Erich von Tschermak are credited with rediscovering Mendel's work. Throughout history, a number of scientists have changed the way we study genetics. These prominent individuals take a place amongst the greatest researchers of all time.